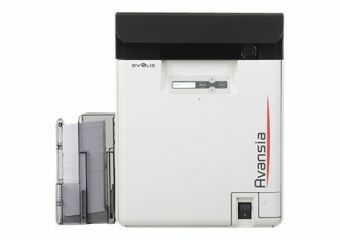 Avansia is a Retransfer technology direct-to-card printer for very high quality card delivery. 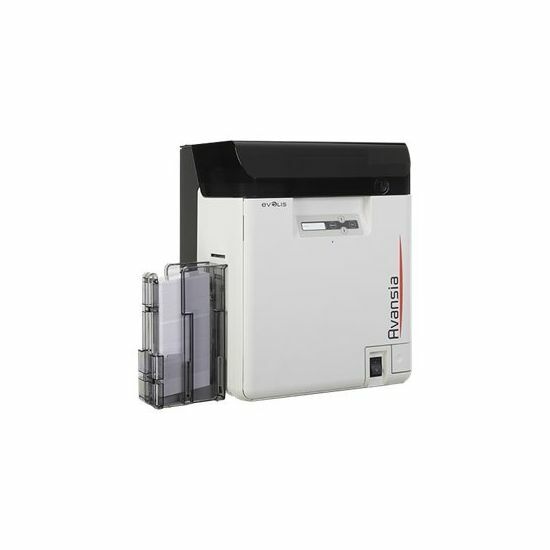 Designed for rigorous use, Avansia is extremely robust and provides high security card issuance. 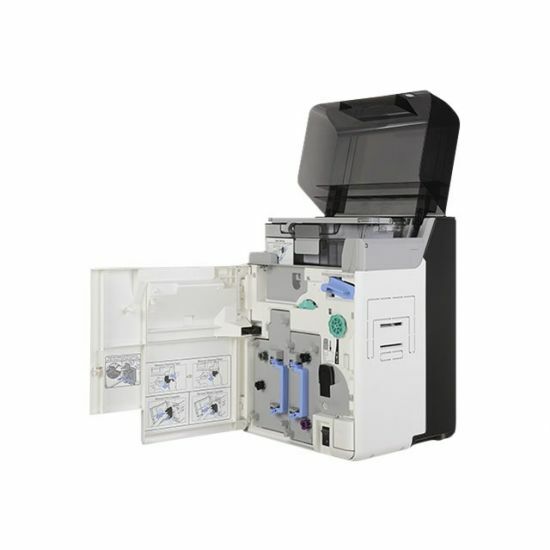 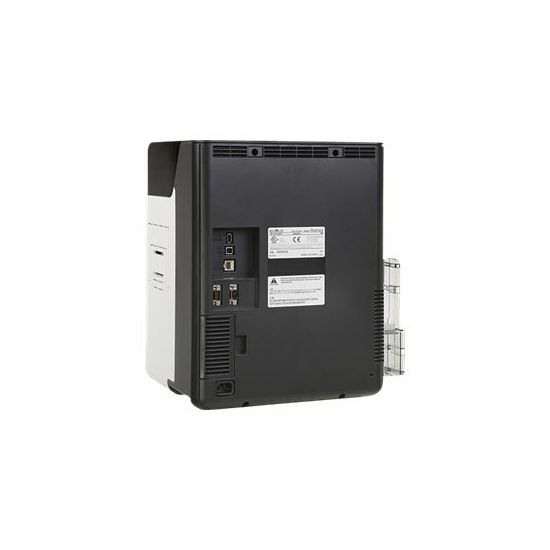 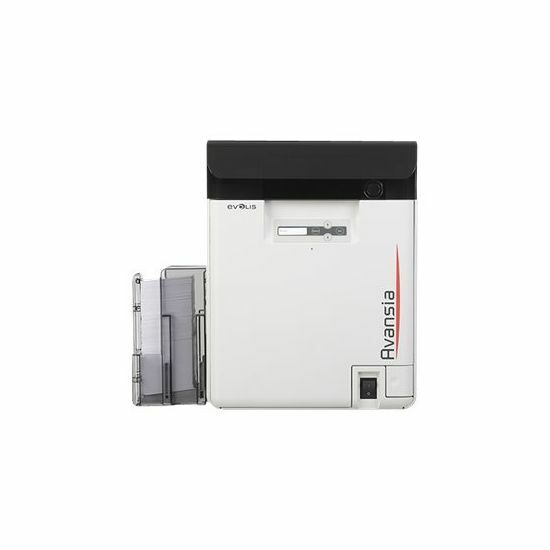 Capable of issuing more than 140 single-sided color cards per hour, it is ideal for card issuance in medium and large quantities.